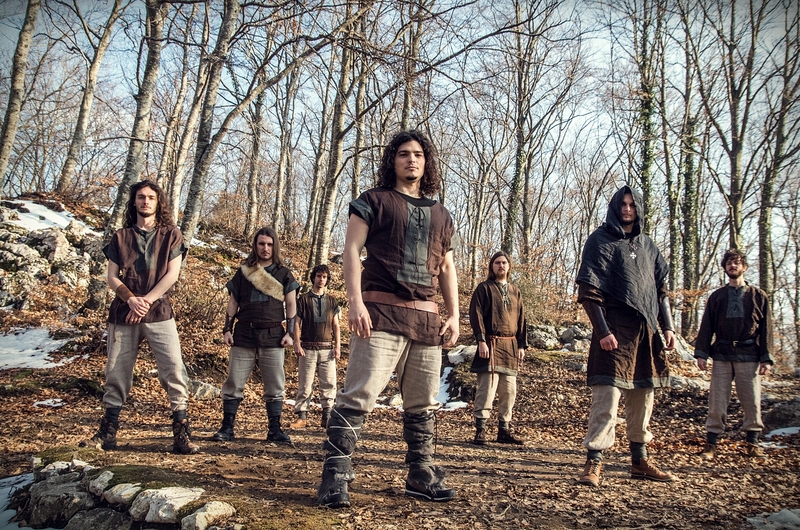 In 2014, Kenseil signed to Nemeton Records, and released their full-length debut album ‘Doin Earde’ the following year. Between 2014 and 2016 Kanseil played more than 60 shows with the likes of Korpiklaani, At The Gates, Enslaved, Folkstone, Manegarm, Arknoa, and Omina. 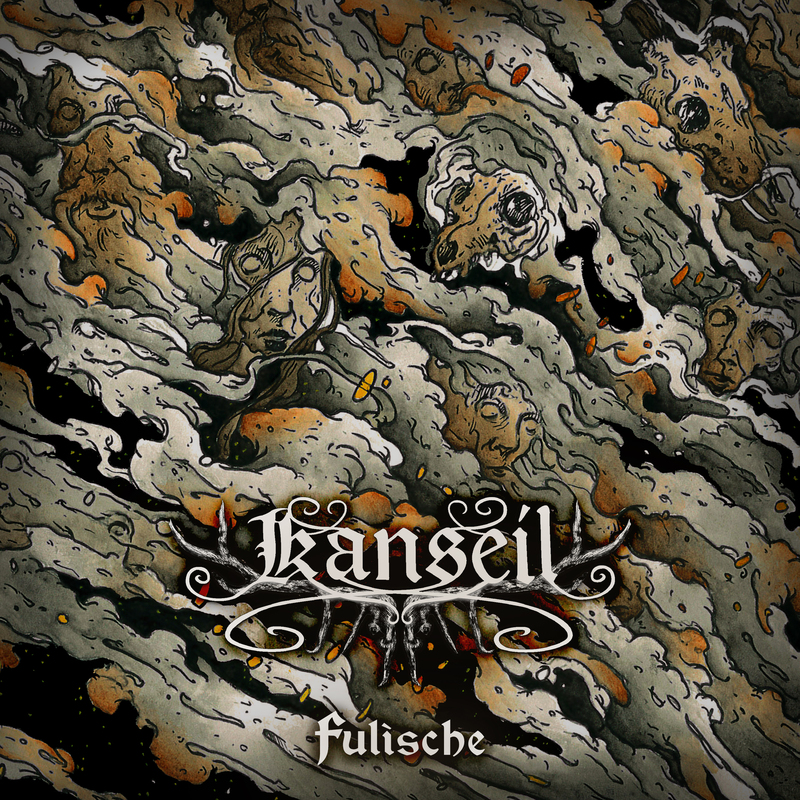 This year Kanseil will release their second full-length album ‘Fulische’. Unlike so many bands, Kanseil really are able to recreate their sound on stage.